Don’t be scared! Think outside the box, and create your own lessons. The best way for me to think outside the box is to explore how OTHER people think outside the box. 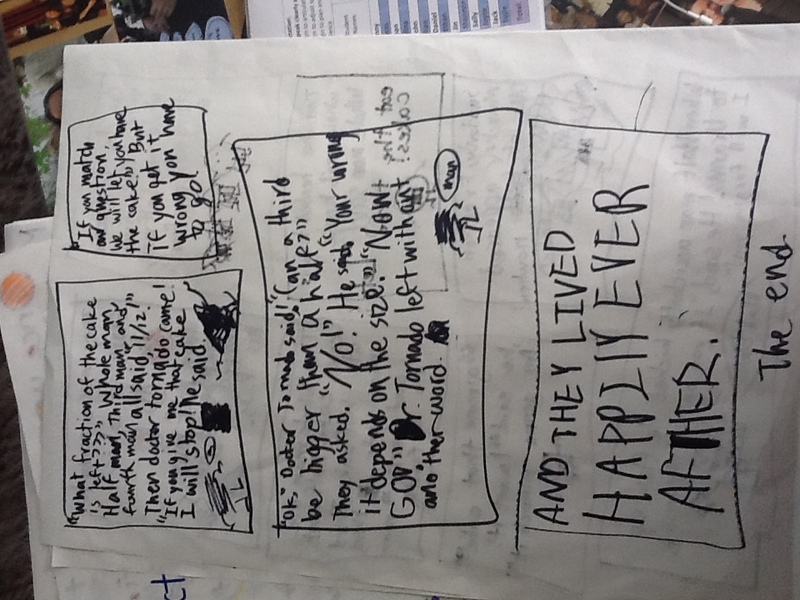 That may sound like I am just copying other teacher’s awesome ideas for how to teach a lesson (like the awesome Adjective Lesson I did, or the great Said is Dead poster I found on Chartchums), and in fact, that is exactly what I am doing. But by taking what other teacher’s are doing I am realizing that I can create things on my own too. It has been giving me the confidence to add my own spin on lessons. After I did the lesson on the Said is Dead poster I thought of other posters to create for other commonly used words. My students learned about those words by acting them out. I might have not thought about those lessons if I had not used the original idea by another teacher. This happens to me all the time, I jump off of ideas and come up with things on my own. This is why Jee Young and I love sharing our ideas, as well as other colleagues great work. It helps us work outside of the box of our curriculum and become better teachers. We are the ones in the classroom after all. 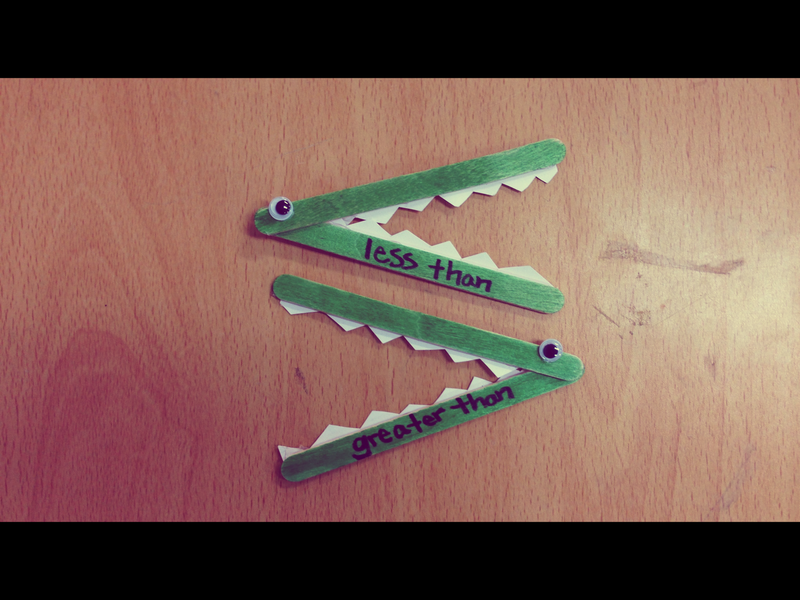 Alligator mouths made out of popsicle sticks for first grade math! they did such an amazing job, the stories were SO creative! I found this book at one of the only English book stores in Seoul. 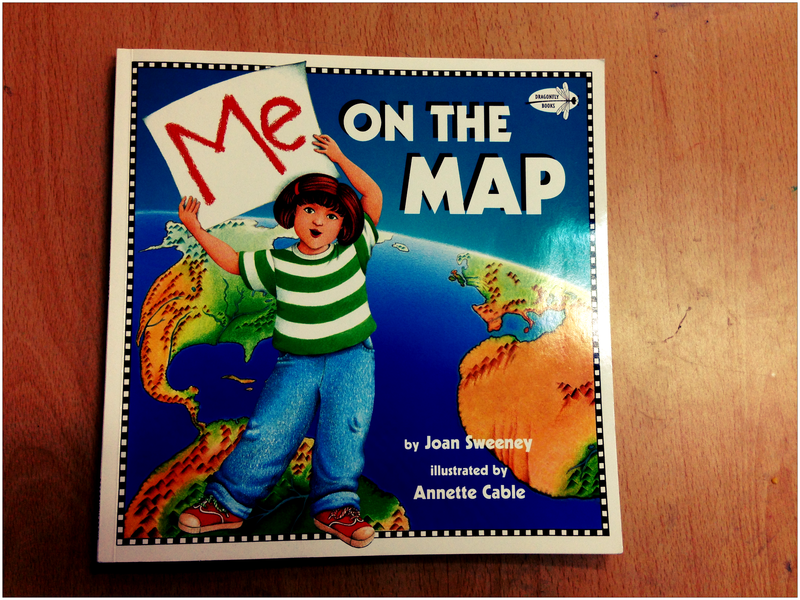 It is amazing for Social Studies when students are learning about maps! My students love this book. Oh by the way, do you have a favorite blog you go to for ideas in certain subject areas? In certain grades? Share! Our first guest blogger for two apples a day is Joelle, who is not only fluent in English, but her native tongue is French. She has taught in elementary schools in Canada, before making the plunge to the international scene. She is currently teaching third grade at an international school here in Korea and happens to be our amazing co-worker. 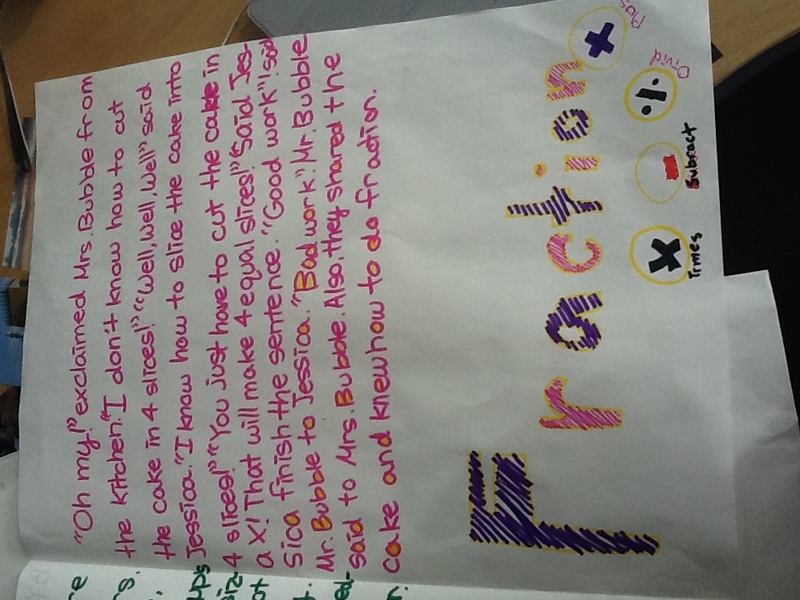 Yes, math journals are great ways to communicate and see what your students learned during a particular lesson. I will not argue the importance of math journals. However, what if I offered you an idea that not only got the students writing about math, but got them excited about math? 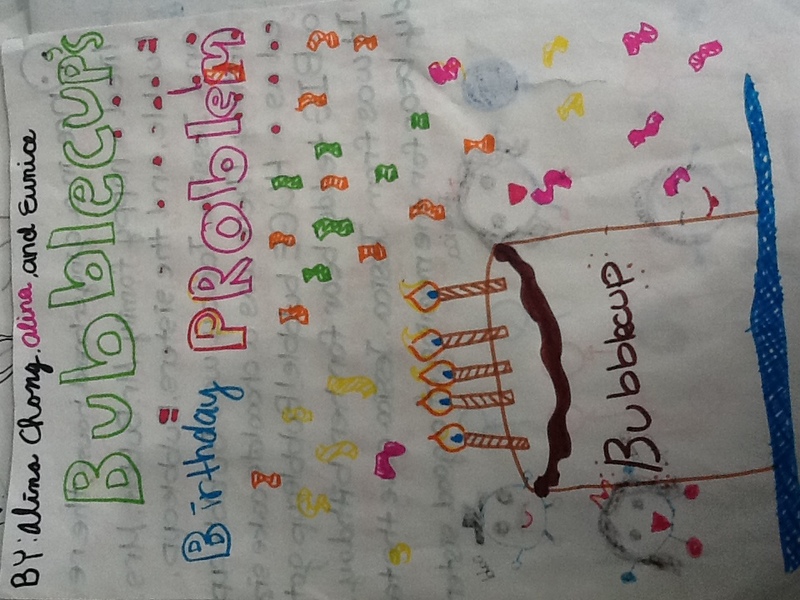 Often math journals include a math problem where students create or complete a math question. Examples are; Jenny has 8 marbles, she gives Lucas 3 marbles. How many are in total? Another one may be, what is a fraction? There are so many questions we can ask our students to see if they really grasped a concept. 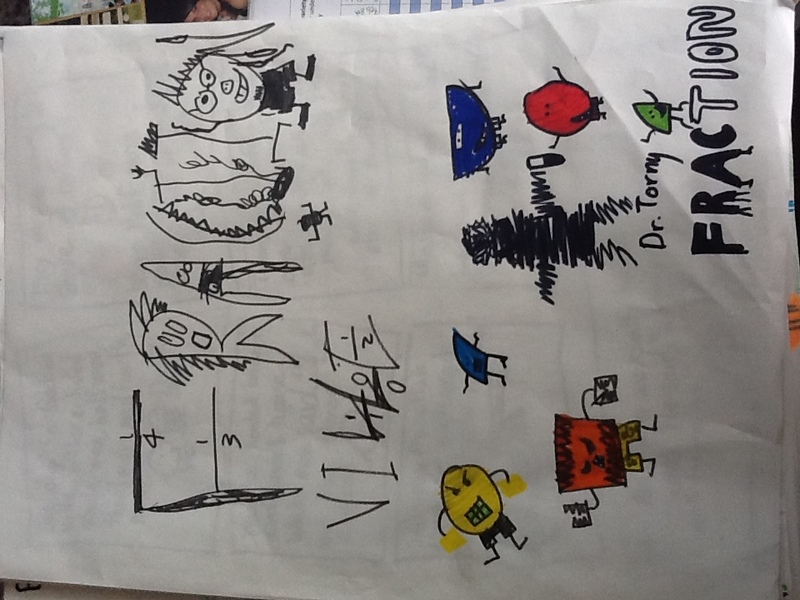 What if math journals were more than just a reflection or an answer to a problem? What if journals came to life? 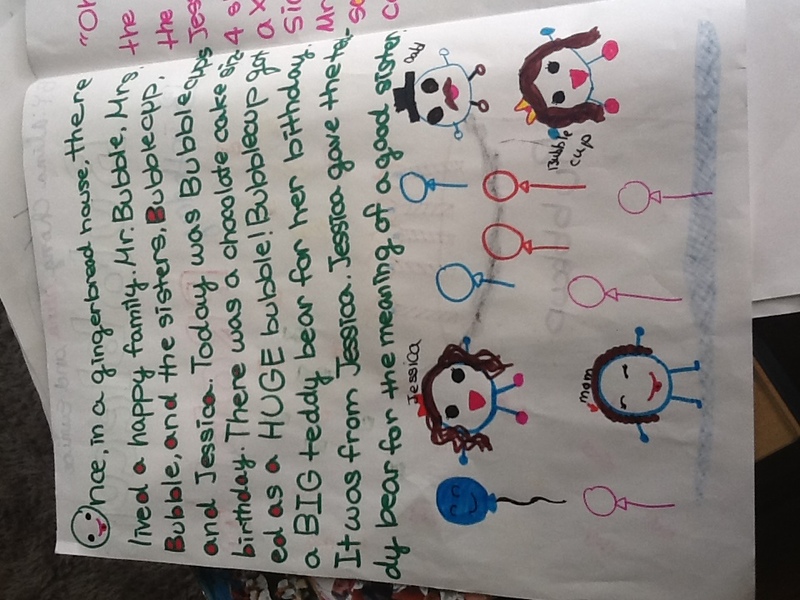 Math stories are written by the students about a particular concept you are covering in class. I personally use it at the end of my unit as a review of vocabulary and concepts. At the beginning, these stories may take your students 3 or 4 (50 minute periods) to write, however, the more the students do them, the easier it becomes and eventually may only take 2-3 (50 minute periods). For teachers, the best part of Math stories is that there is absolutely no planning involved, as long as you keep a list of key words or concepts going on Word Wall or Math Wall. This way, students can refer to this “already made list” on the board when writing their stories. Afterwards, discuss with your students the various components of the story. 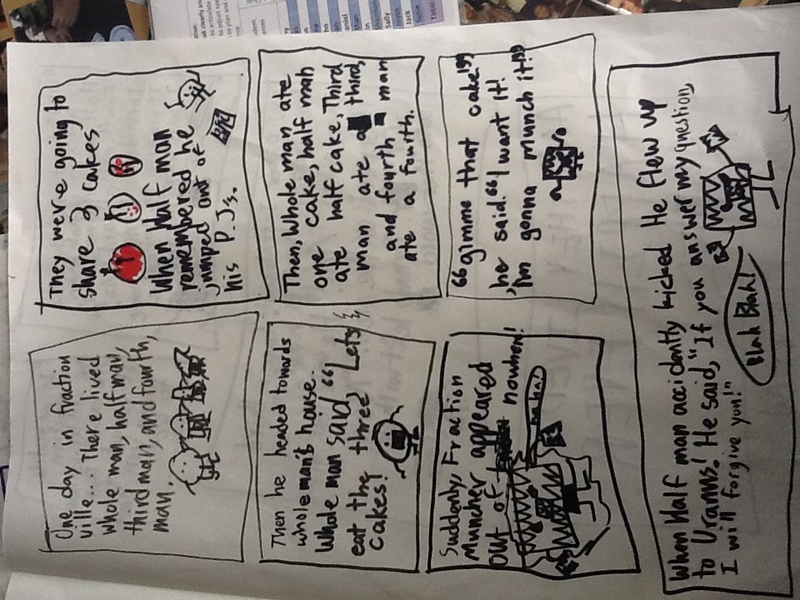 What makes a math story? This lesson should look no different than what you do in language arts. Day 1-2: In groups of 2, have your students start brainstorming and writing out a draft of their math story. Since the focus is on ideas, I usually don’t give them more than a period and a half to finish this portion. 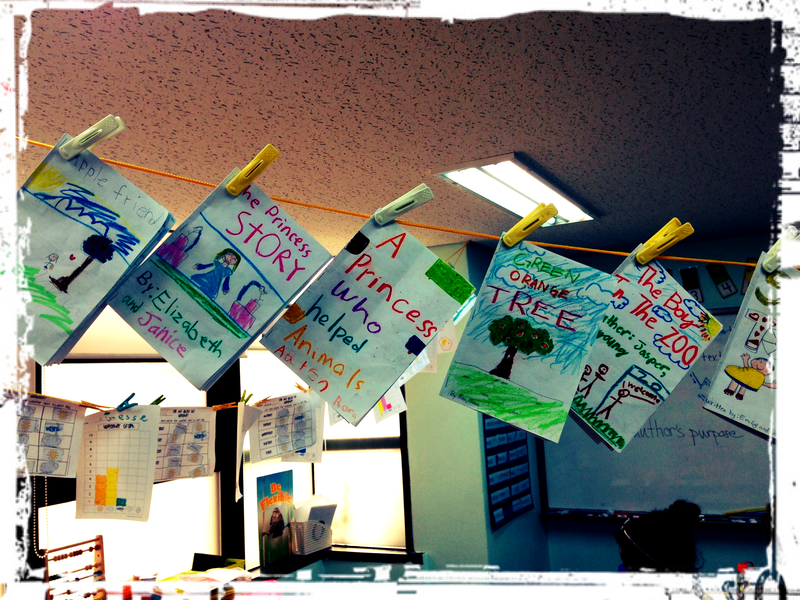 Day 2-4: Using chart paper, have your students start writing and illustrating their story. Day 5: What you do on this day is completely up to you. What I have done in the past is have students rotate to different groups and read each other’s stories.